Therapeutic Action: Anti-viral, anti-bacterial and anti-biotic formula. The alkaloids in this formula act as strong natural antibiotics. These herbs have been shown to augment the body's own natural ability to resist disease by strengthening the immune system. Indications: For conditions associated with a weak or compromised immune system. The formula acts as imuno-supportive therapy in treatment of infections (bacterial, viral and fungal). 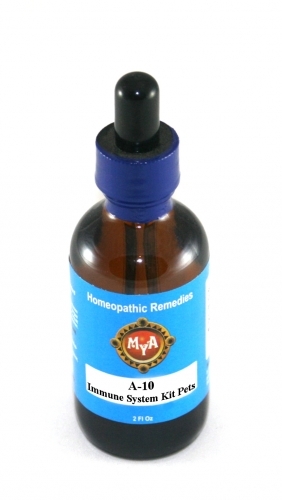 Aids the lymph system as well as chronic and deep immune deficiencies.